For me an important part of travel is to sample the local cuisine and eat at restaurants where the locals eat. It’s usually a good indication of good food if the eatery is full of locals. 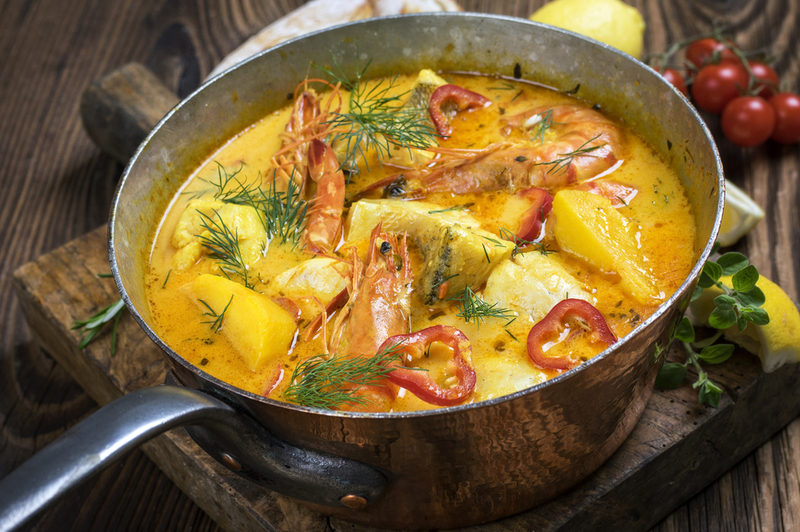 Brazilian cuisine varies greatly from region to region but fresh meat and fish play an important role in the diet. Root vegetables such as cassava and yams, and fruits such as mango, papaya, guava, passion fruit and pineapple are among the local ingredients used in cooking. 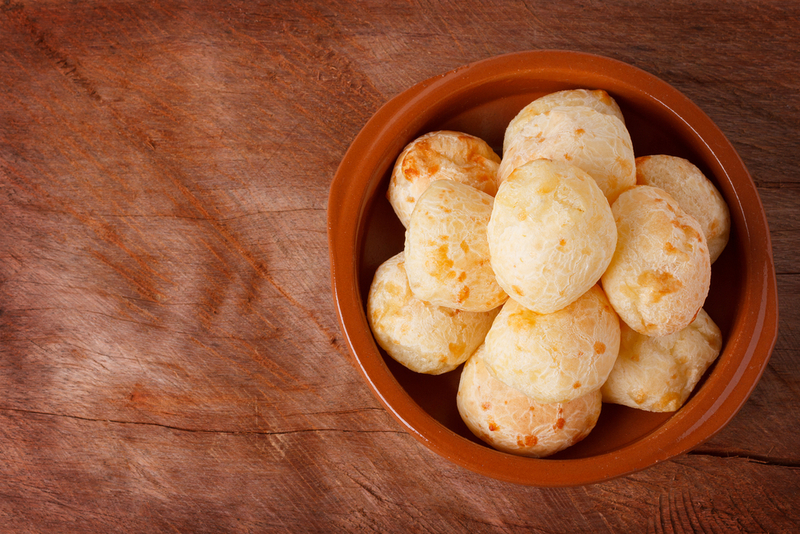 Cassava or manioc,, or yuca as it is also known (not to be confused with yucca), is probably the most important food in all of Brazil and used in the preparation of many dishes. It is a starchy tuber that is a major source of carbohydrates and comes in sweet and bitter varieties. Probably best not to try to cook with it yourself as the tuber contains cyanide and so the tuber must be prepared properly to ensure all of the toxins have been removed, making it safe to consume! But once prepared it has plenty of uses. It is often made into a flour and then used in cakes, breads and biscuits. It can also be ground and toasted until it becomes a dry, crunchy meal. Farofa is a popular side dish made using manioc/cassava flour. The flour is pretty bland on its own so Brazilians usually sauté onions in plenty of butter, maybe adding bacon and parsley as well before adding the manioc flour and serving it alongside meat, rice and beans. You really should try it if you have the opportunity! 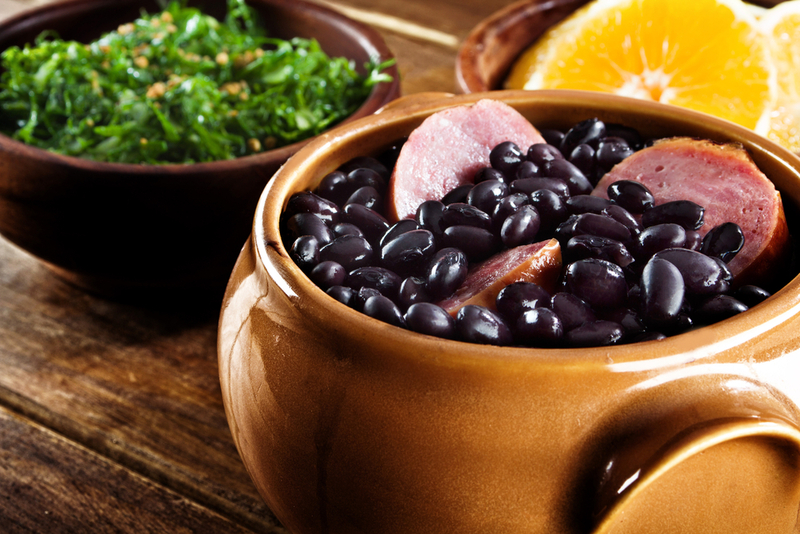 Feijoada is a typical Brazilian dish and considered to be Brazil’s national dish. 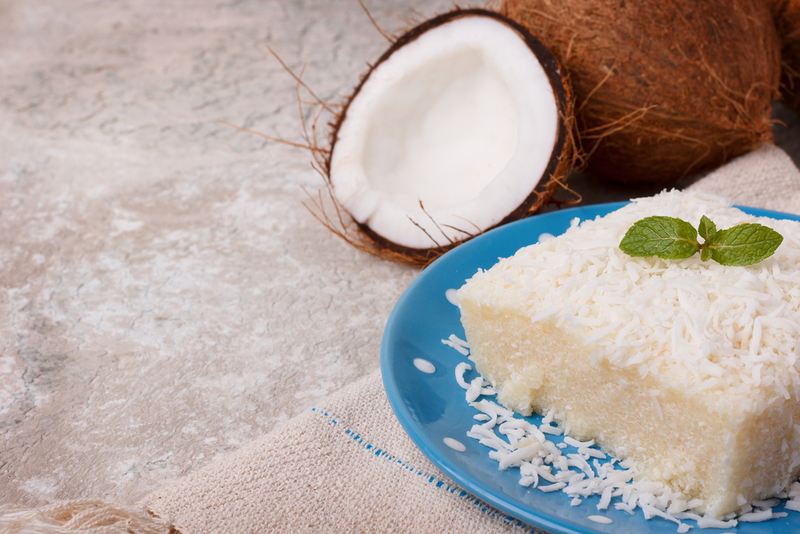 Originally produced by Brazilian slaves, it has now been turned into a delicacy. The dish is a stew that consists mainly of beans and meat, simmered with herbs and spices. 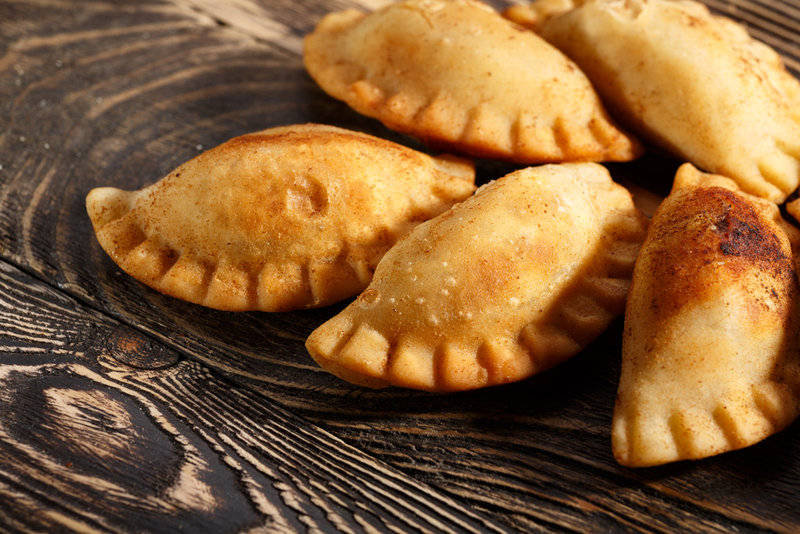 It is generally made using black beans, but in the northeast region of Bahia it is made with kidney beans. vatapá, the African influence in the Brazilian kitchen. Photo credit: wikipedia. The cuisine and cooking methods are notably different in the north and Amazon, reflecting the Amerindian heritage. Fish is very important and is the base for stews and soups. One extremely popular dish is pato no tucupi – roasted duck marinated in lemon juice, oil and garlic and topped with a sauce made from manioc juice extracts and jambu leaves. 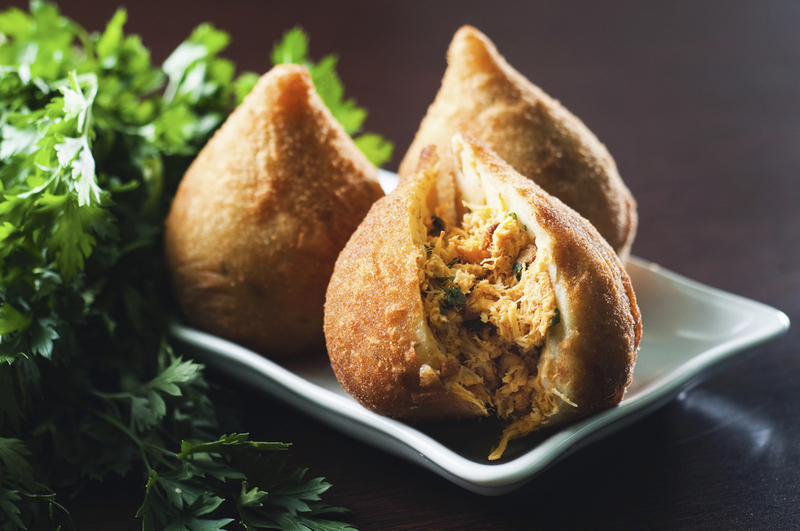 The food of north eastern Brazil is heavily influenced by African cuisine. 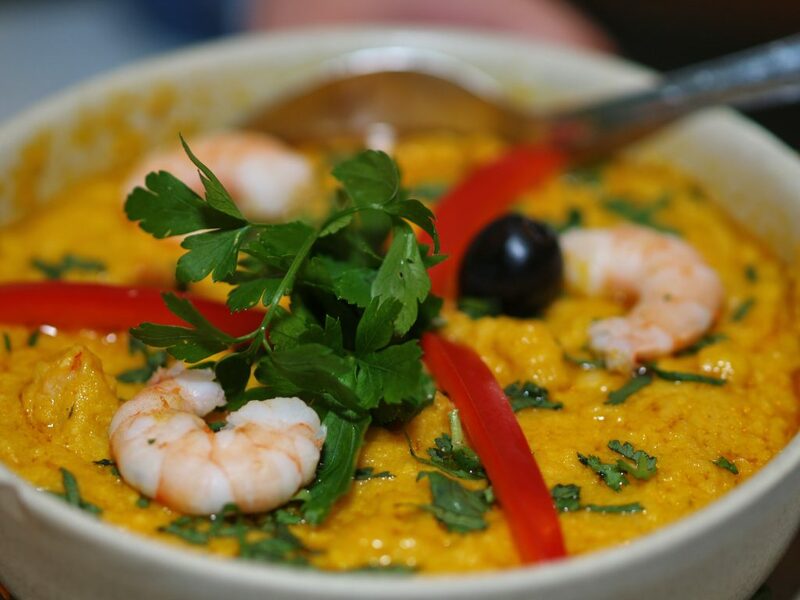 A typical dish is vatapá, a creamy paste made from bread, shrimp, coconut milk, finely ground peanuts and palm oil. In the south of Brazil, red meat features heavily in the cuisine, the churrasco (Brazilian barbeque) having originated here. Cuscuz Branco. Photo credit: shutterstock. Caiprihinia. Photo credit: Recipes Hubs. The national alcohol of Brazil is cachaça which is distilled from sugar cane. 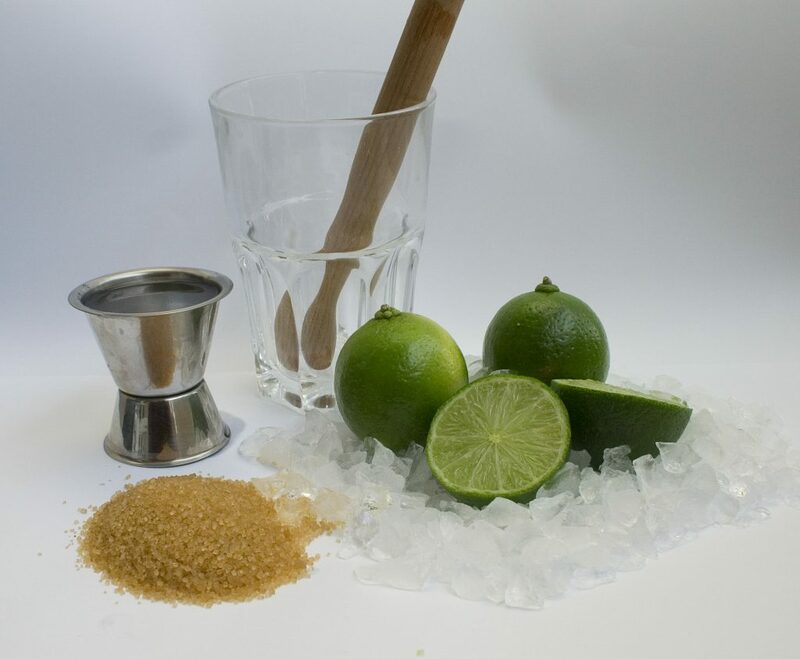 The national cocktail is Caiprihinia made from cachaça, lime juice, sugar and ice. Pretty refreshing and definitely worth trying! Experience Brazil not only with your eyes but with all of your senses. Enjoy the variations in taste and fall in love with Brazil. Don’t wait longer and visit Brazil. Chimu Adventures offers tailor-made packages to South America. Click here for more information about Chimu. Discover Brazil’s highlights on this 20-day tour of Rio, the Amazon Jungle, Iguasu Falls & the Pantanal Wetlands.